How often have you ever been dressed for a night out only to find yourself searching for the perfect accessory to top off the perfect outfit? A bold statement necklace that adds the final touch and bolsters your confidence is all you need! This custom designed piece can be made in a variety of ways. You can change the color of the spikes to match any top, add beads to make it pop, you can work on a longer or shorter chain for various looks, and you can use this same technique to enhance other accessories such as chain belts, lariats, wrap bracelets, or even chains in decorative items. This crochet detail is a great way to dress up something ordinary and make it extraordinary! Next time you are looking for a piece to boost your confidence and turn heads, create your own statement with a bit of crochet and a lot of attitude! -You can use any type of chain for this project. I used a 22 inch gold chain. 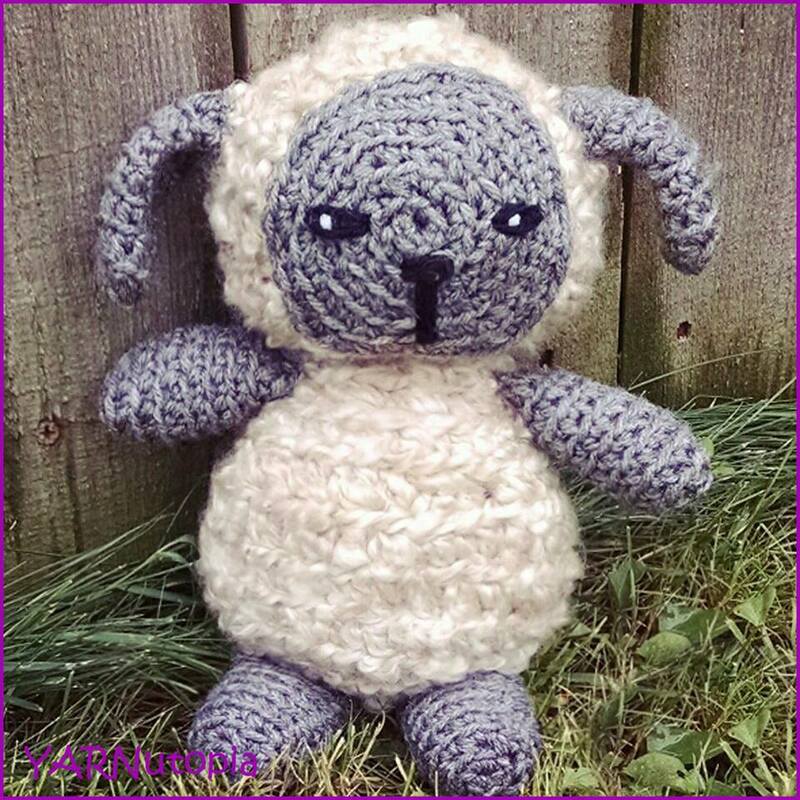 -You can use any size crochet hook for this project, as long as it fits through your chain links. Row 1: Sl st into a chain. Ch 1, sc in same ch, *ch 5, sk 2 chs, sc in next ch, repeat from * across until your stitch marker. Row 2: Turn your work, sl st into the first ch5 sp, ch 1, [sc, 3dc, 2tc, picot, tc, 3dc, sc] in each ch 5 sp across. Fasten off, weave in ends. If you need to add a clasp, watch the video tutorial for instructions on how to add a lobster clasp closure.